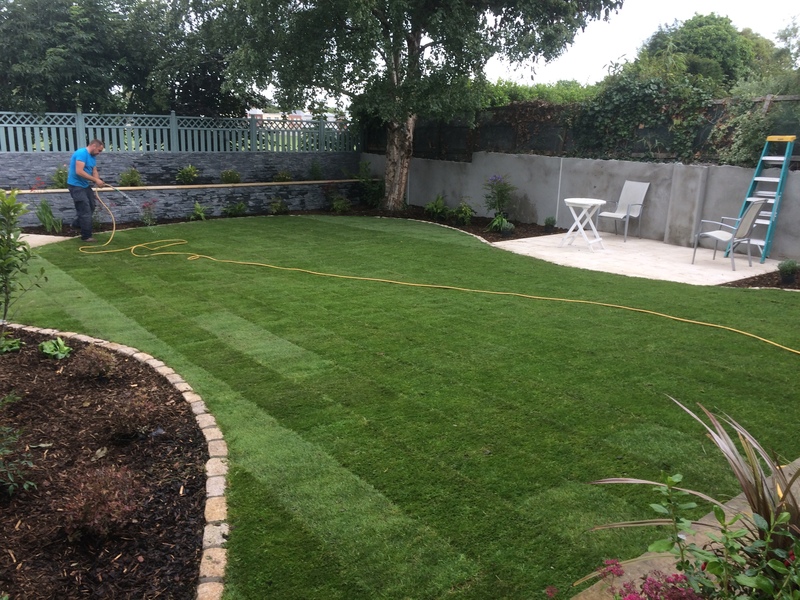 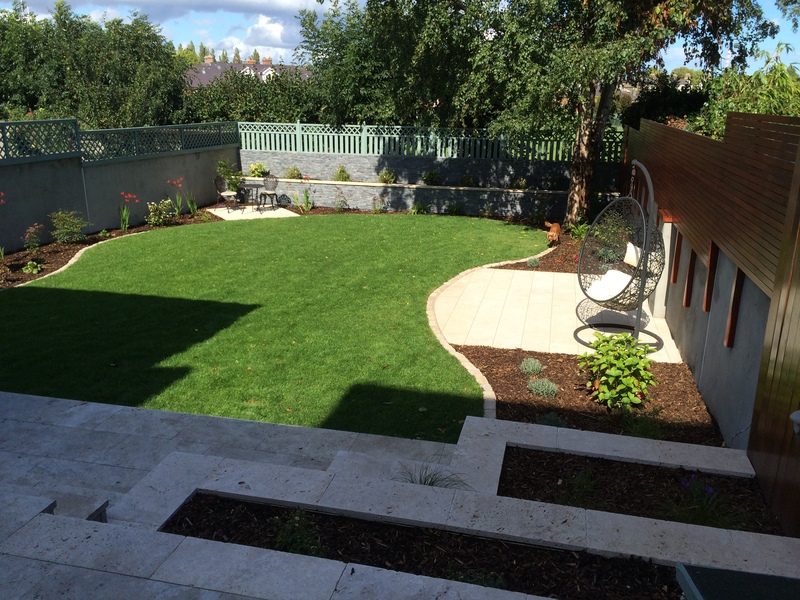 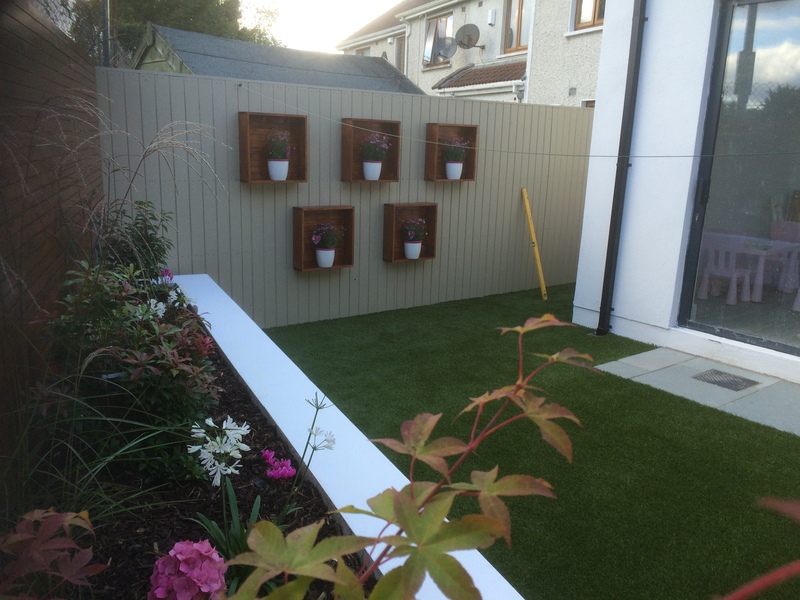 Beechwood Landscapes is a well established landscaping business providing a comprehensive range of professional services to both residential and commercial customers. 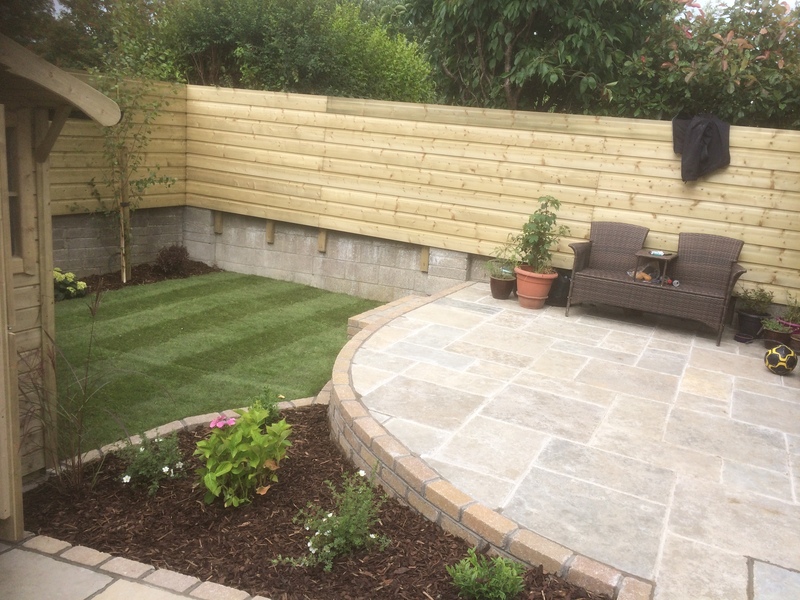 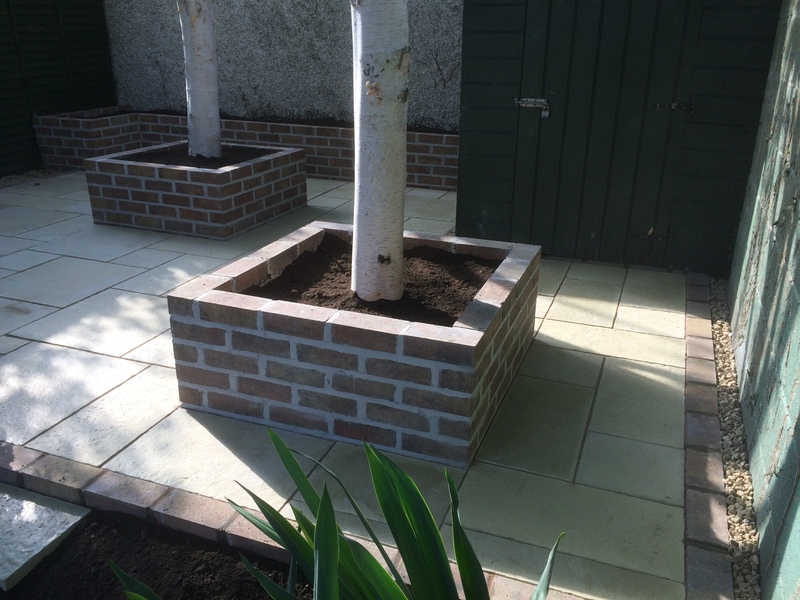 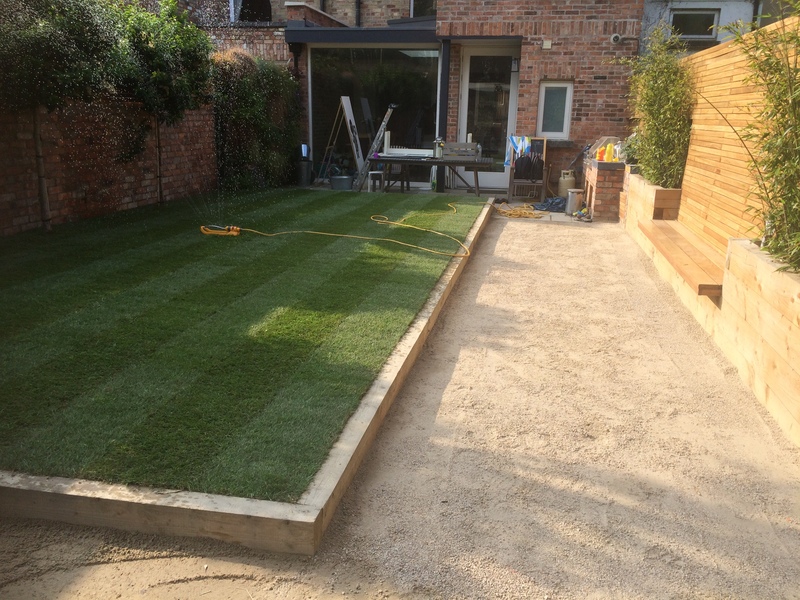 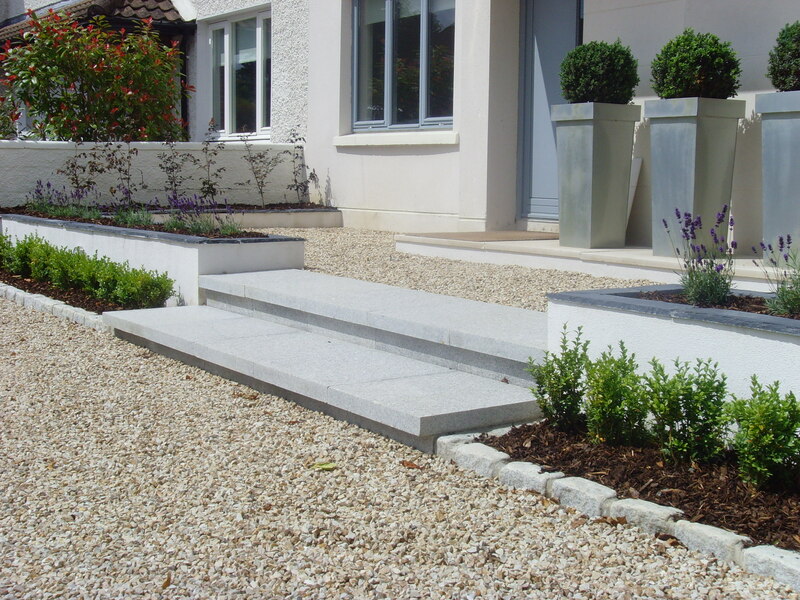 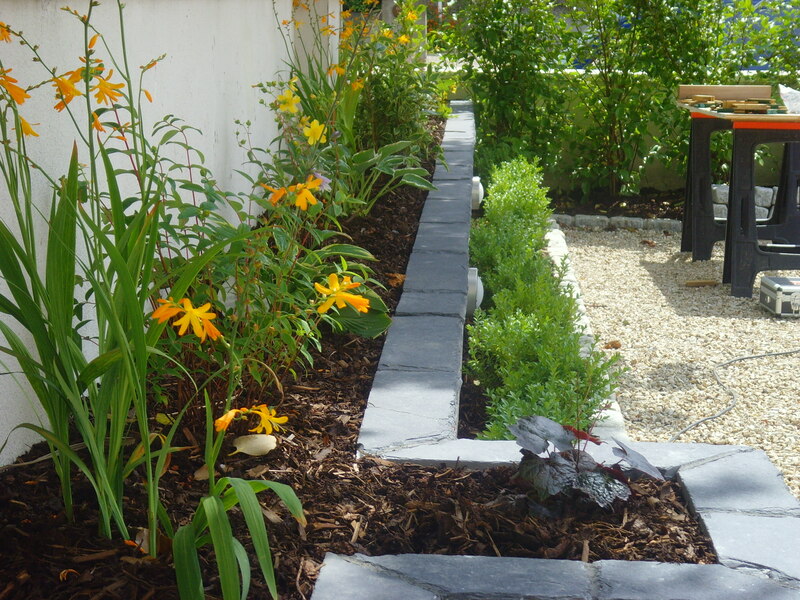 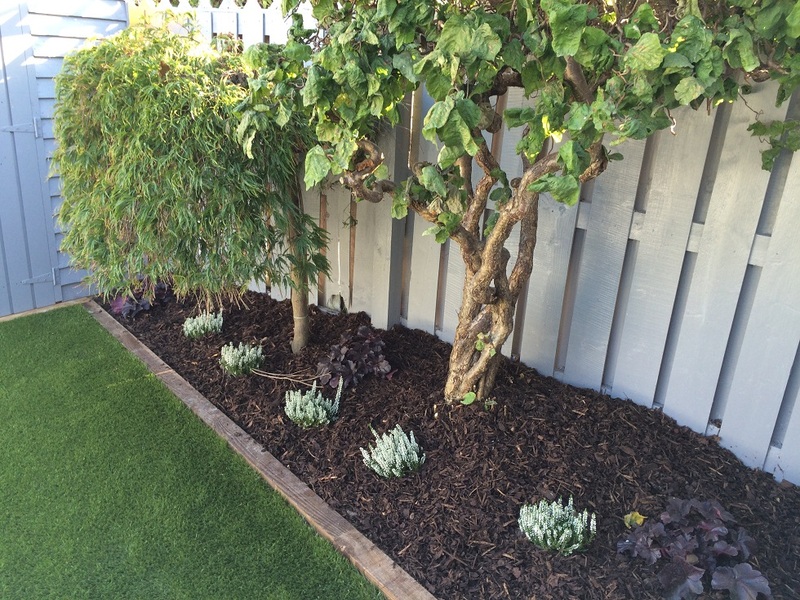 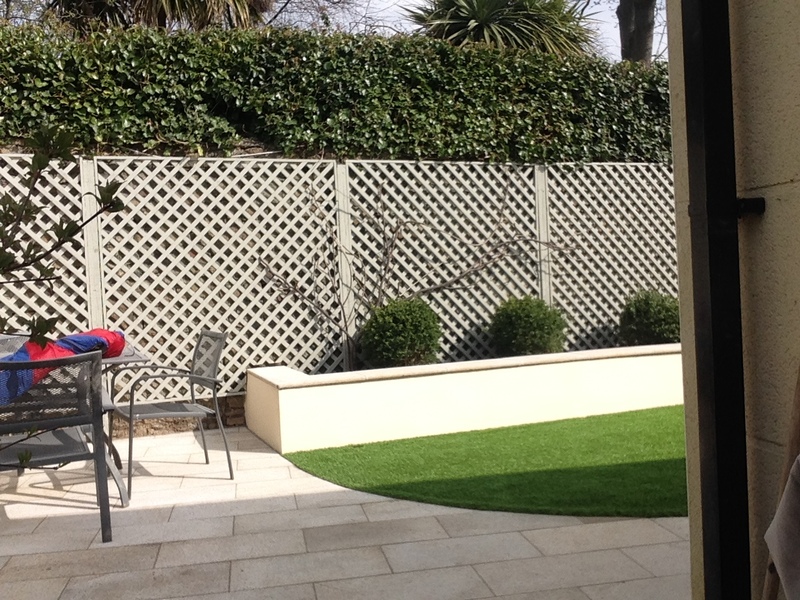 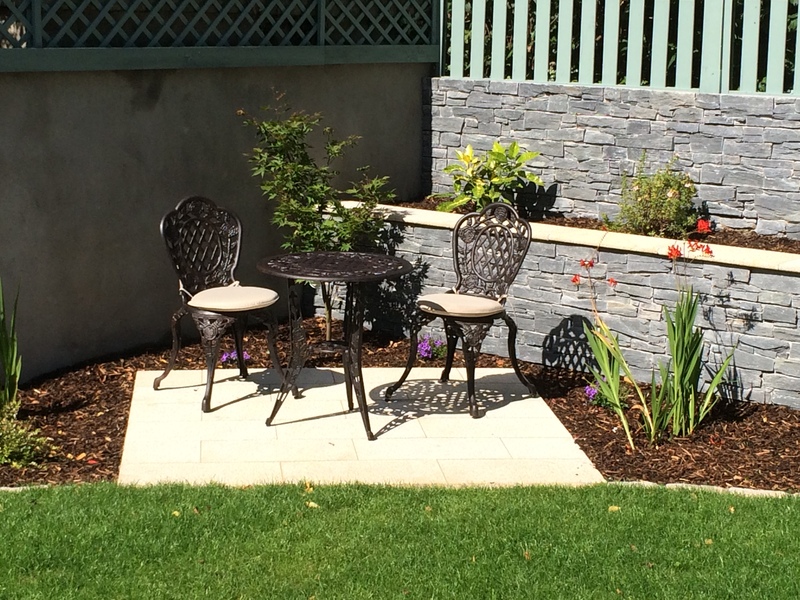 Landscaping: Works including Paving, pathways, raised beds, decking, stone work, planting and Instant lawns. 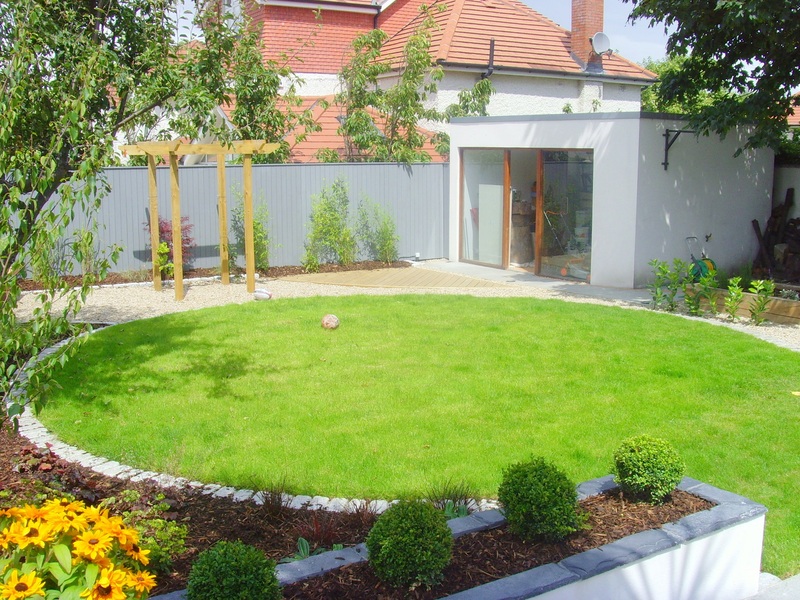 Garden Design: Providing a concept to completion service. 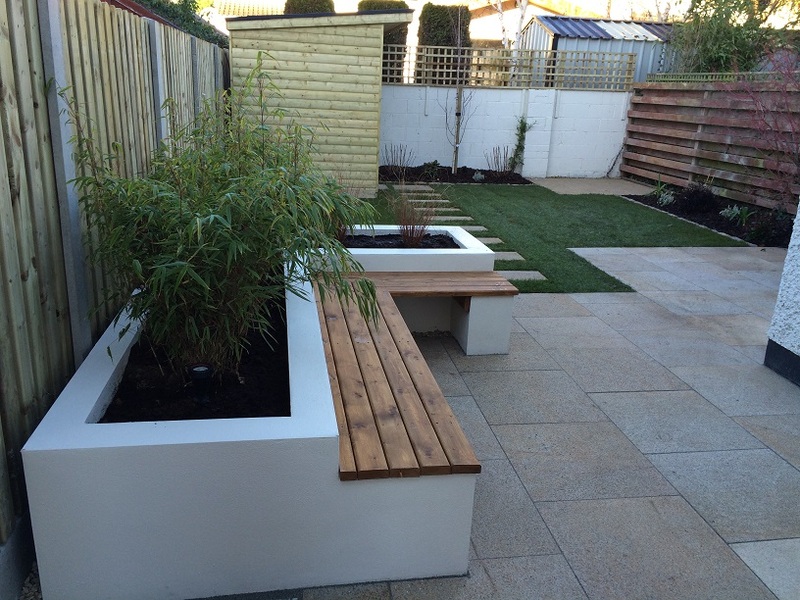 Enabling us to offer a complete garden design and build service for you.